Comment: Need front lawn landscaped. Possibly backyard if all goes well. Comment: Need to landscape backyard with sod, curbing, sprinklers and rock areas. Plus removal and disposal of current weeds, wood poles and small fence area. Comment: Small area. Turf needs to be dog friendly. Comment: Cover front yard with approximately 20 yrds of Palm Springs gold 3/4" rock to start. Would like to add additional boulders for accents. Need approximate cost for rocks and delivery charge. 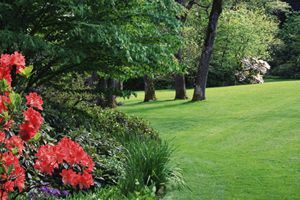 Riverside Landscaping Companies are rated 4.72 out of 5 based on 1,139 reviews of 59 pros. Not Looking for Landscaping Contractors in Riverside, CA?